EA's Vice President for mobile and social studios speaks out. 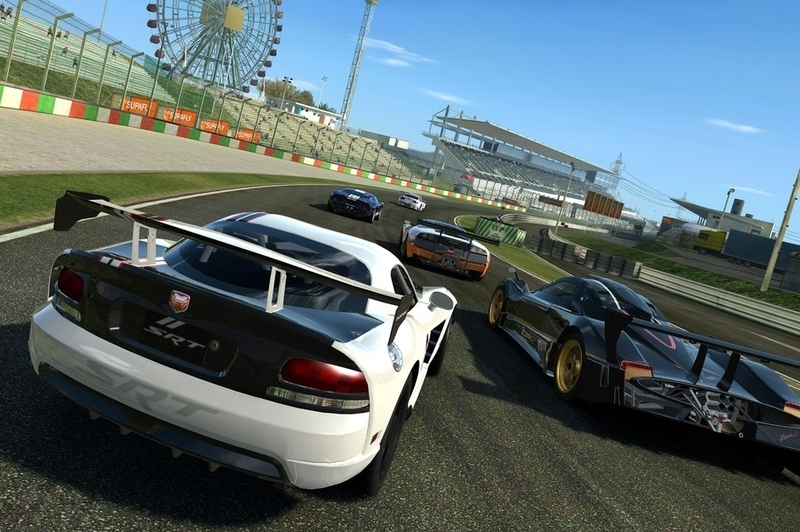 The announcement that Real Racing 3 would be a freemium title attracted no small amount of negativity from long-term fans of the franchise, but Nick Earl - EA's vice president of mobile and social studios - has spoken out in support of the change. "There's no question that going freemium was the right way to go," he said in an interview with CNET (via GamesIndustry.biz), adding that from a financial perspective he felt "vindicated early". "The vocal minority lashed out at freemium. We respect them and understand, but the market has spoken. That's just where things are going." Earl also commented on the launch of The Simpsons: Tapped Out, where the publishing giant was so overwhelmed by demand that the game ground to a halt, resulting in lengthy downtime for the title. While acknowledging the difficulty of that particular launch, Earl described it as an ultimately "positive and informative" experience that has helped improved subsequent releases. "It's a right of passage, but it's really painful to go through," he concluded.